Welcome the Mount Compass Football Club's website, home of the Mighty Bulldogs Back to Back A Grade Premiers 2016/17. Why not advertise with us? If you are a business owner and would like to have your company's name and logo displayed across Adelaide, please contact us to chat about our different sponsorship packages. 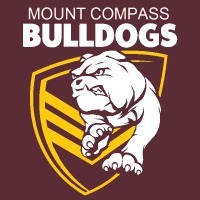 If you or anyone you know is interested in being a trainer at Mount Compass Football Club in 2015, please contact the club. New players & new members welcome. 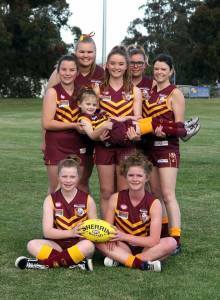 Keep up to date with all things Bulldogs by visiting the Facebook page, here. Post by Mount Compass Football Club Inc.